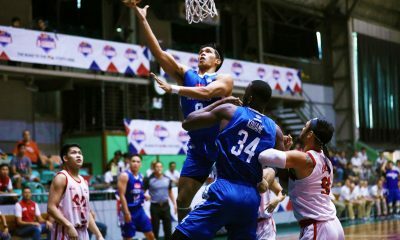 The year was 1982 and the Philippines had just hosted the Southeast Asian Games in the newly-constructed Rizal Memorial Stadium the previous year. 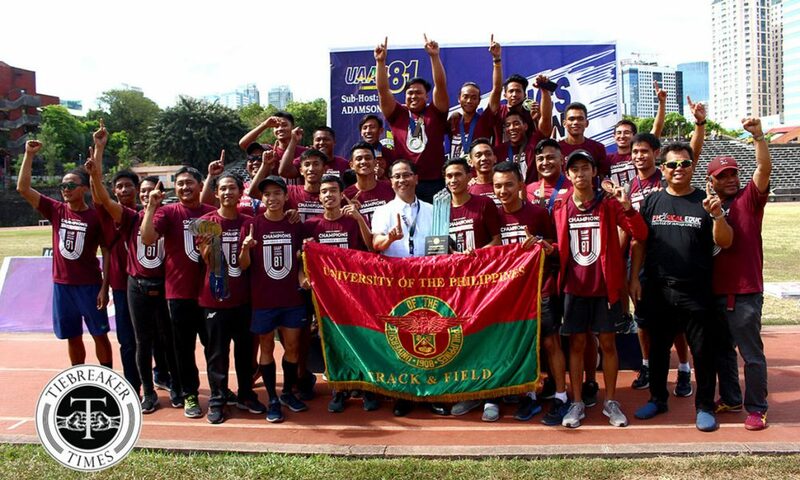 In the very same year at the very same venue, the University of the Philippines Fighting Maroons broke through with their 18th men’s athletics title. 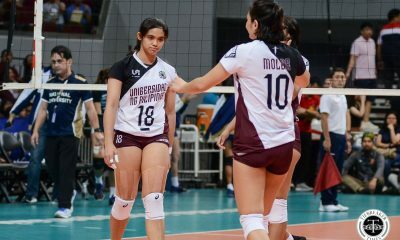 It was, however, followed by a long, arduous wait. 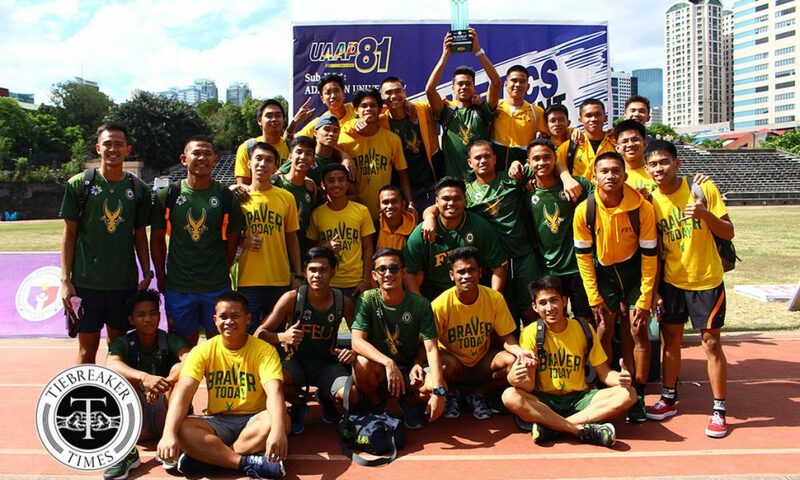 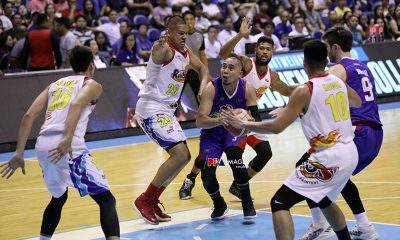 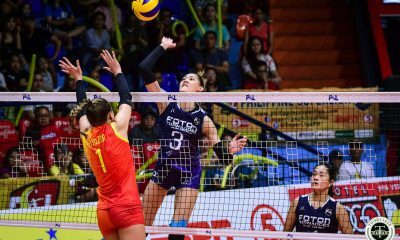 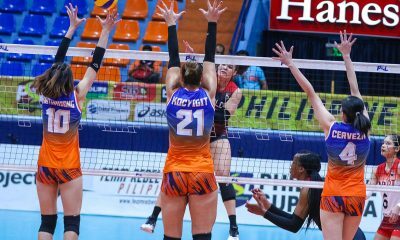 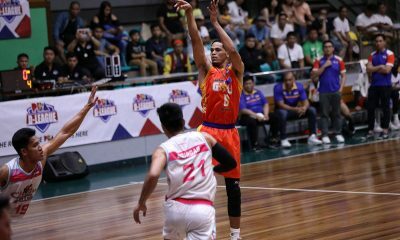 The likes of Rio Dela Cruz, Karl Francisco, and one-time decathlon champion Javier Luis Gomez and their squads tried year in and year out to get that title back but to no avail. 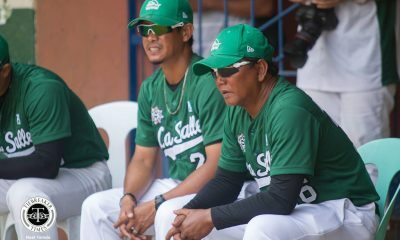 Thirty-seven seasons later, they would soon be called champions – as coaches this time. 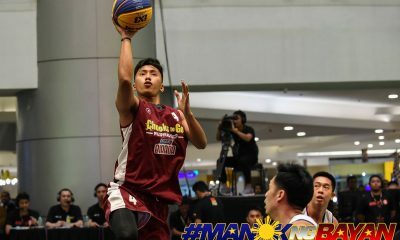 Fast forward to 2018, super seniors Jaime Mejia and Fel Quetulio led the current batch of Fighting Maroons to snapping this drought as they walloped the competition, ending with a total of 426 points. 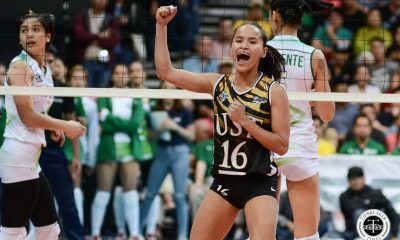 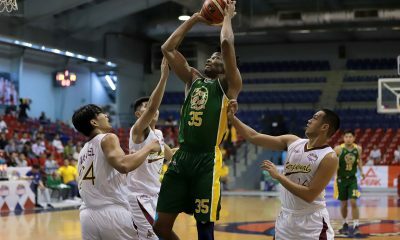 Far Eastern University’s reign ended at seven; nonetheless, the Tamaraws salvaged some pride in second place at 262 points. 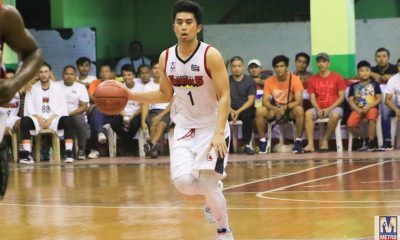 On the other hand, the University of the East Red Warriors led by Rookie of the Year and Most Valuable Player James Orduna overtook the National University Bulldogs for third place at 187. 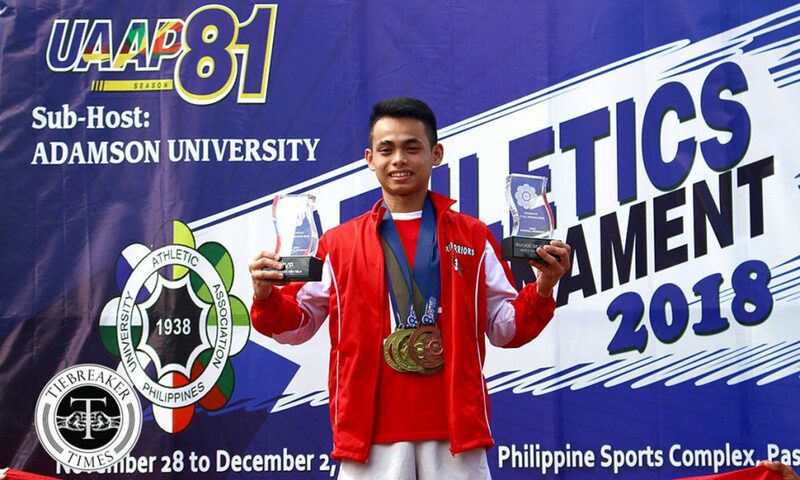 The Red Warrior rookie flexed his muscles and garnered golds in 3000m steeplechase, 5000 and 10000m runs and bronze in the 1500 meter run. 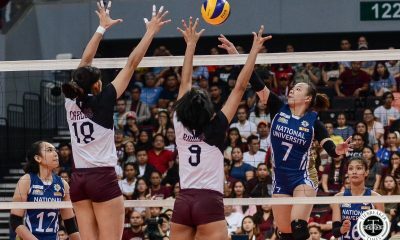 Nonetheless, the day belonged to the Fighting Maroons as they made sure to deliver after a huge pull away in the penultimate day. 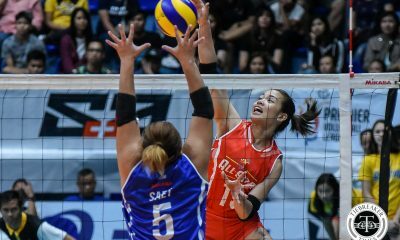 UP picked up three mints in the five events in the calendar for the fifth and final day to eventually seal the deal. 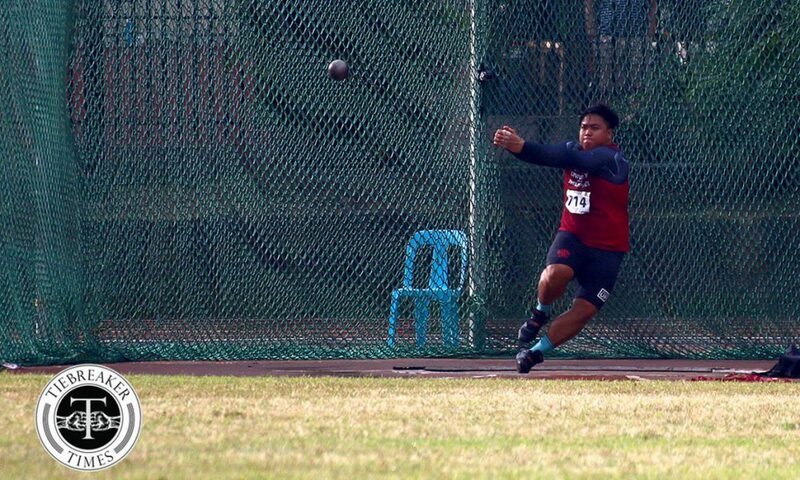 Former ROY and skipper Fel Quetulio took the gold in the hammer throw at 44.77, while junior Mio Florendo claimed the silver at 40.06. 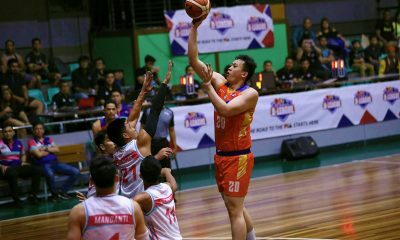 UE’s Steven Gadaffi bagged bronze at 37.45. 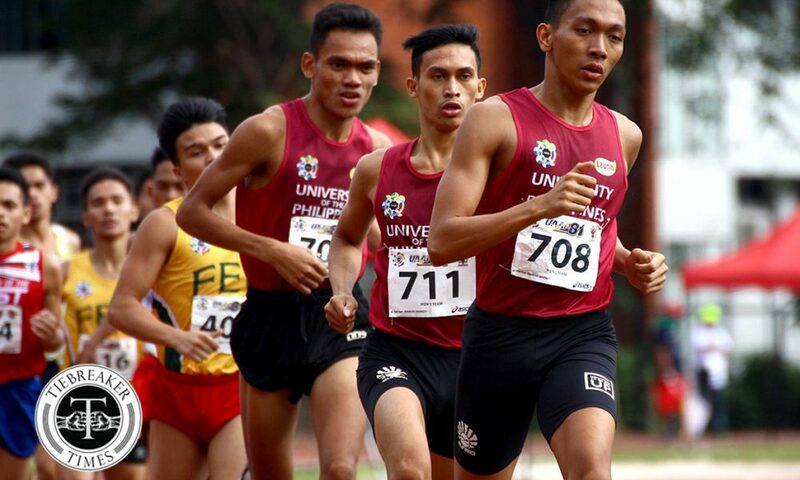 Earlier that day, Kim Danielle Gamboa took the bronze for UP in the 10000m walk with a time of 57:23.89, crossing the line after UE’s Edwin Verdera at 56:54.15 and Jhon Lloyd Lamaclamac of the University of Santo Tomas Male Tracksters at 57:15.25. 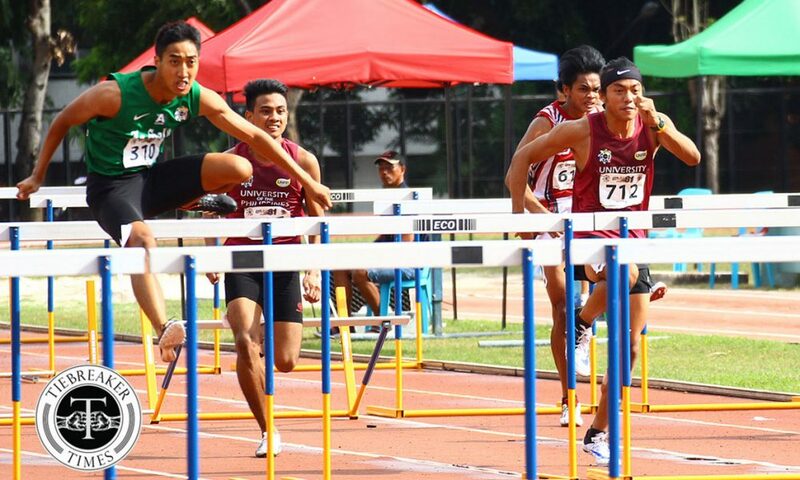 Mejia, a former UAAP juniors MVP, took the silver in his last individual event as a student-athlete, the 110 meter hurdles after finishing second at 15.24, just a few ticks ahead of FEU’s Kirk Bacas. 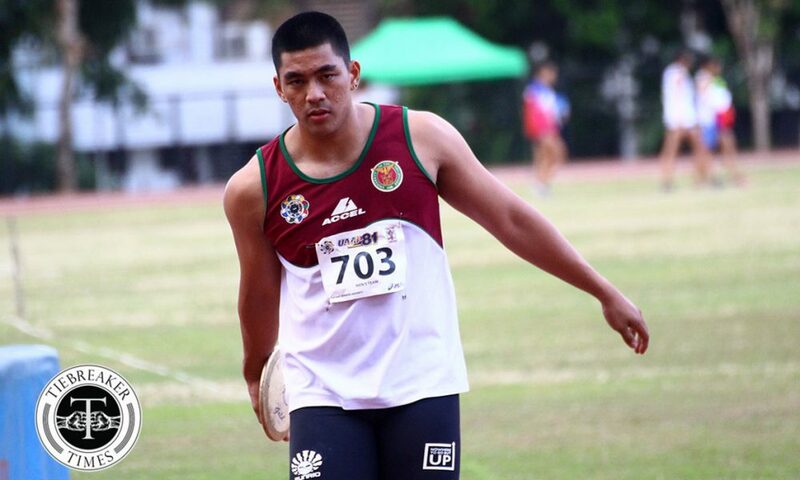 Alvin Vergel of the De La Salle University Green Tracksters pocketed the gold at 14.75, 0.36 sec off the mark set by Tamaraw and last year’s MVP Clinton Bautista. However, it was in 1500m run that the Fighting Maroons officially closed out the race as Super Rookies Edwin Giron and Mariano Masano ended 1-2 ahead of the eventual MVP Orduna. 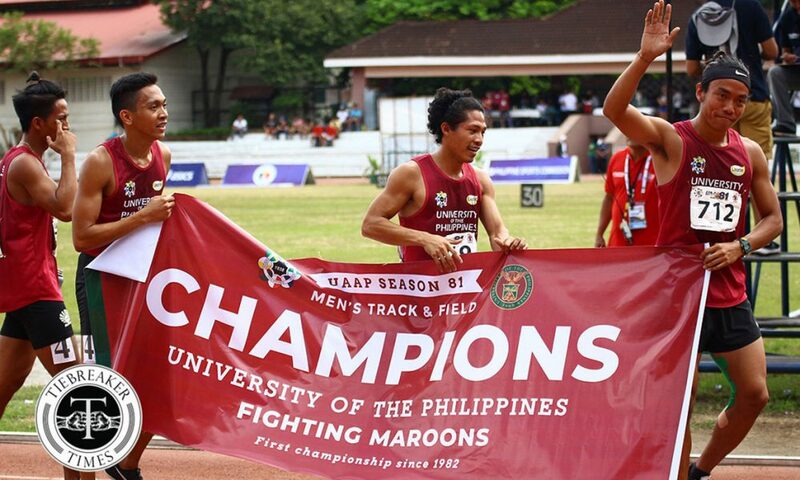 Giron plucked his second individual gold of the season after winning the 800 gold, while his fellow Maroon Masano bagged his second silver, the other came from 800 as well. 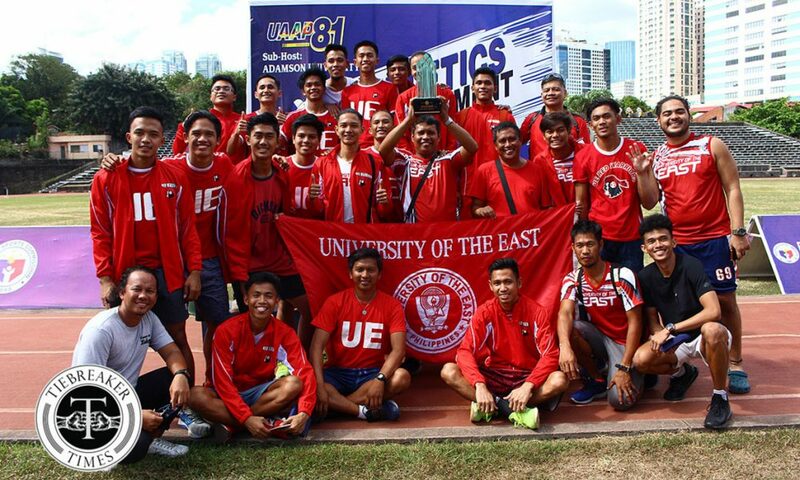 Putting the exclamation point on their dominance this year, Mejia, Jomar Udtohan, Giron, and JC Yuzon finished the 4×400 relay with a record time of 3:17.02, breaking the mark set by the quartet of La Salle in UAAP Season 79 of 3:19.38. 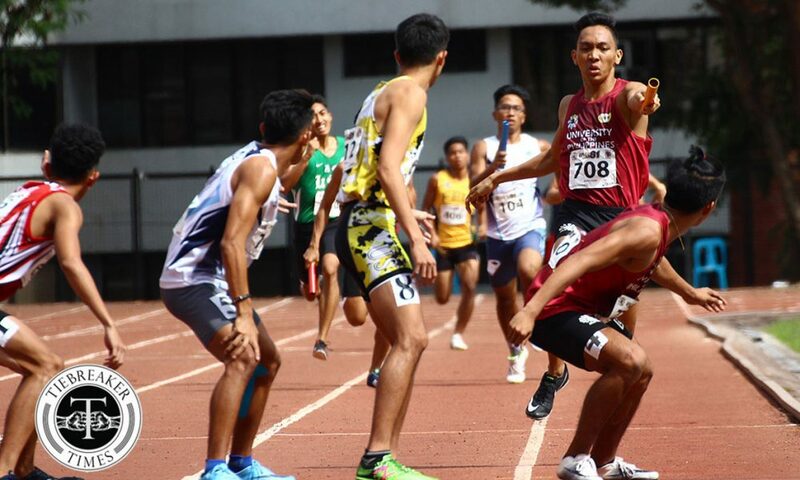 The 400m champion Joyme Sequita made sure that his one-and-done season ends up well for the Adamson University, just failing to surpass Yuzon in the end, clocking in at 3:17.36. 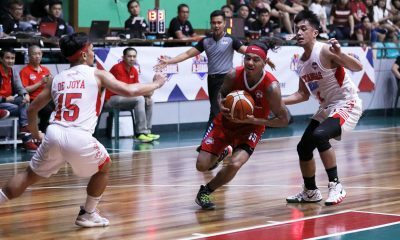 The Red Warriors anchored on John Lloyd Osorio finished in third at 3:20.13. 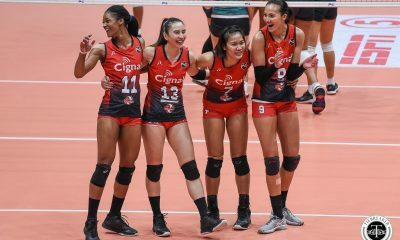 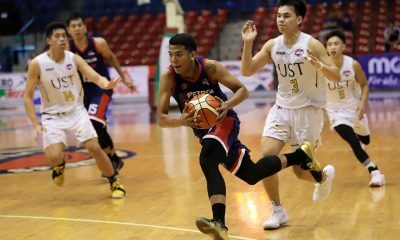 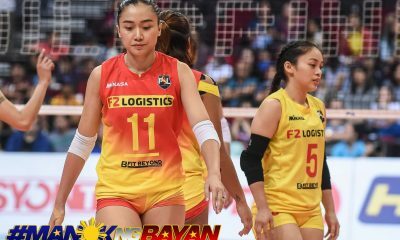 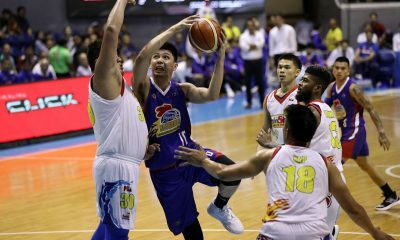 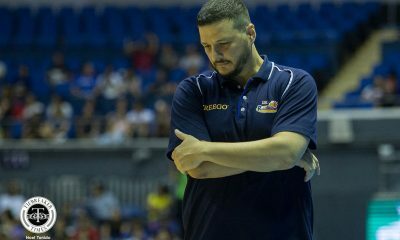 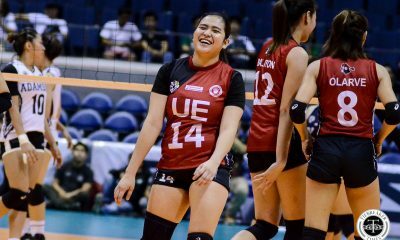 For Dela Cruz, the team’s current head coach, the title is nothing less than a culmination of a long-term plan. 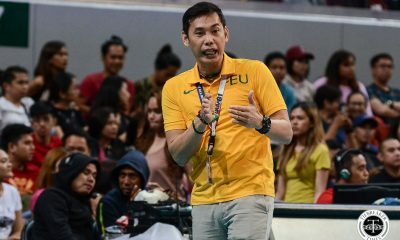 “The moment they hired me as coach, I gave them a timeline that eventually magcha-champion yung UP men’s and women’s,” the celebrated running coach shared. 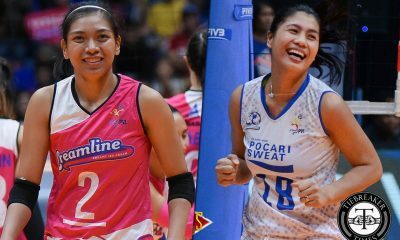 “[This year], hindi naman tayo sure na magcha-champion, siyempre may mga makakalaban rin tayo. 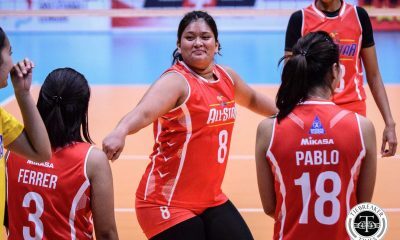 Pero naka-set yung mind namin eh: ‘Bakit ba natin to ginagawa?’ ‘Bakit tayo gumigising ng maaga?’ Ito yung reason natin, ito ‘yung objective natin. 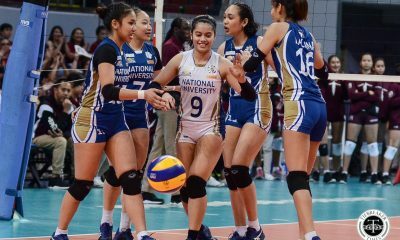 So ‘yung pakiramdam na napa-champion natin ‘yung UP for the first time since 1982 is something na achievement nung mga bata,” the UP lifer added.